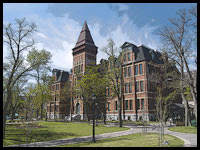 Can’t get enough of “House”? Try Sanders. Never in human history have doctors had the knowledge, the tools, and the skills that they have today to diagnose illness and disease. And yet mistakes are made, diagnoses missed, symptoms or tests misunderstood. In this high-tech world of modern medicine, Dr. Lisa Sanders (technical advisor to the program “House M.D.”) shows us that knowledge, while essential, is not sufficient to unravel the complexities of illness. She presents an unflinching look inside the detective story that marks nearly every illness–the diagnosis–revealing the combination of uncertainty and intrigue that doctors face when confronting patients who are sick or dying. 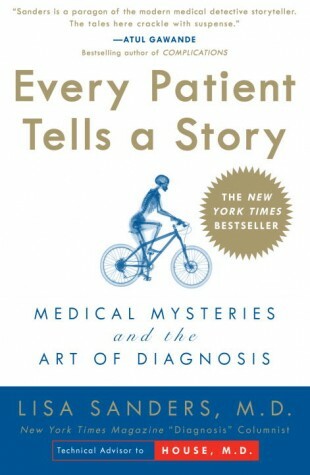 Through dramatic stories of patients with baffling symptoms, Sanders portrays the absolute necessity and surprising difficulties of getting the patient’s story, the challenges of the physical exam, the pitfalls of doctor-to-doctor communication, the vagaries of tests, and the near calamity of diagnostic errors. 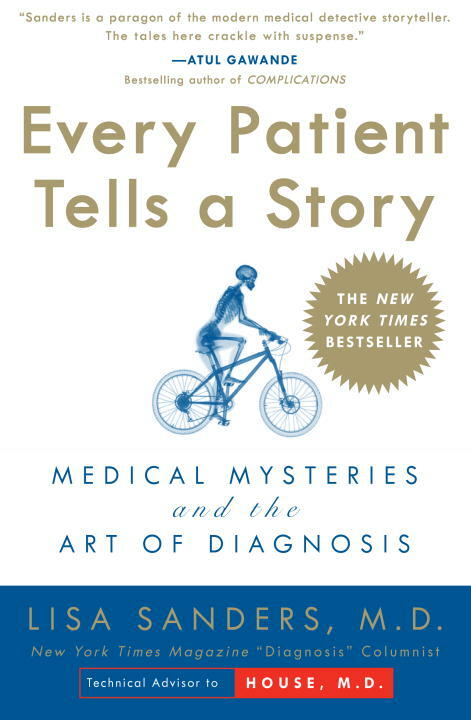 In Every Patient Tells a Story, Dr. Sanders chronicles the real-life drama of doctors solving these difficult medical mysteries that not only illustrate the art and science of diagnosis, but often save the patients’ lives. Every Patient Tells a Story can be obtained in store or ordered for delivery to your door through our virtual bookstore.